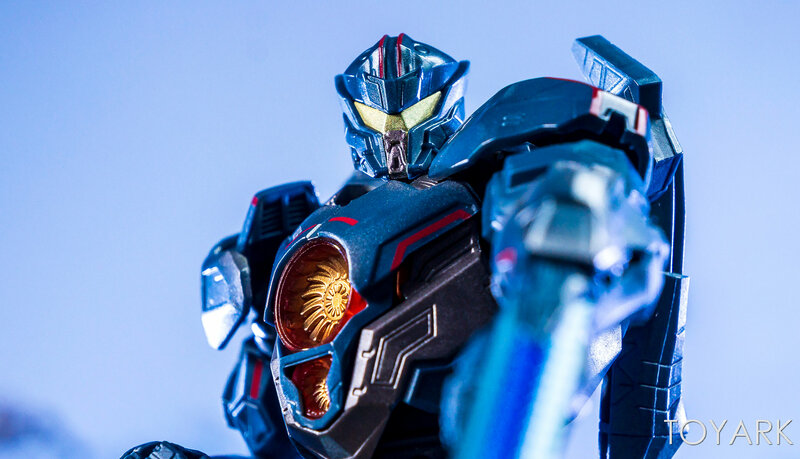 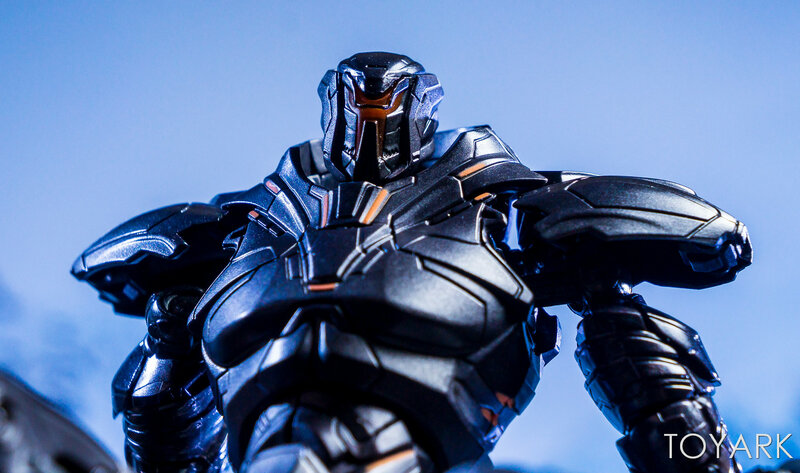 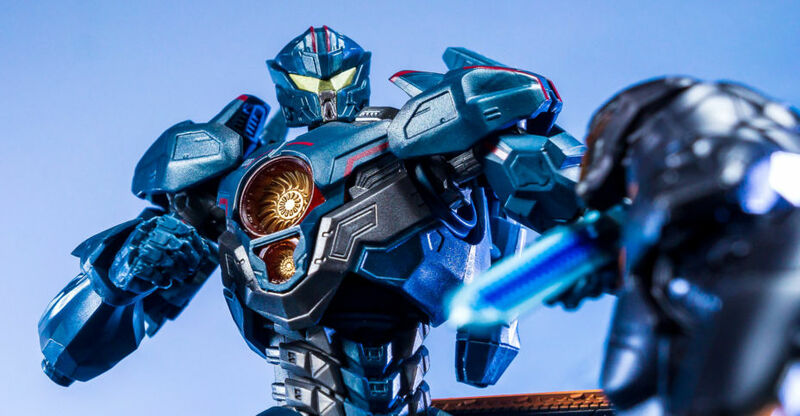 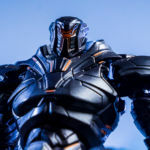 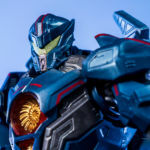 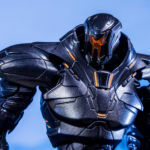 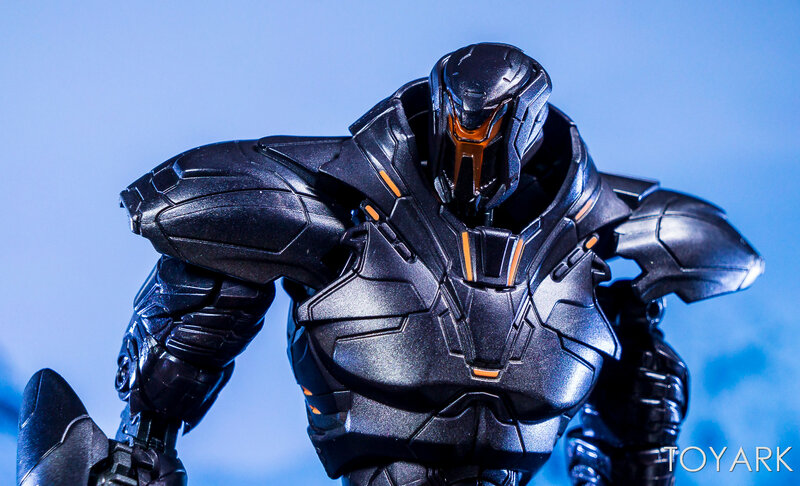 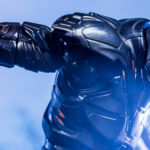 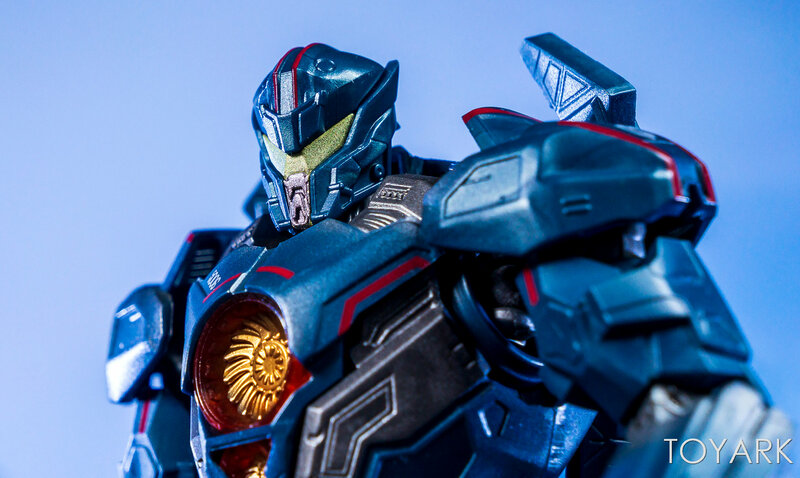 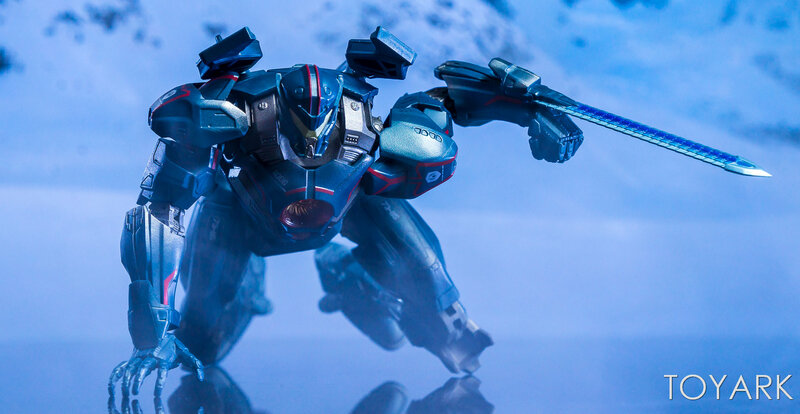 For San Diego Comic-Con 2018, an exclusive Pacific Rim: Uprising set was made available. 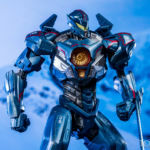 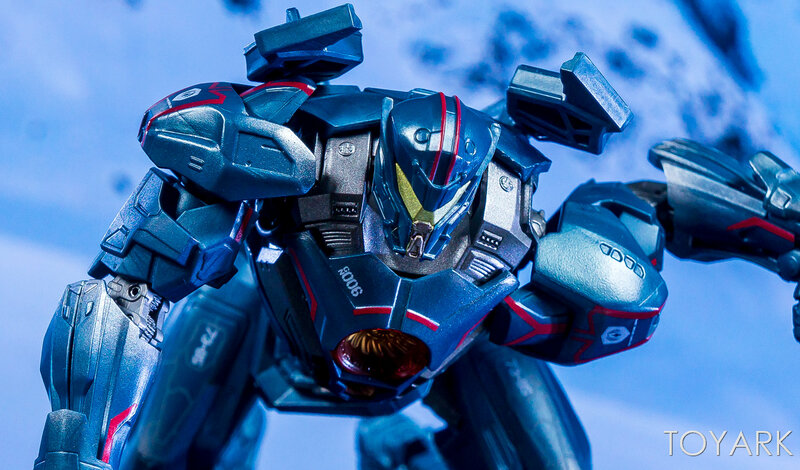 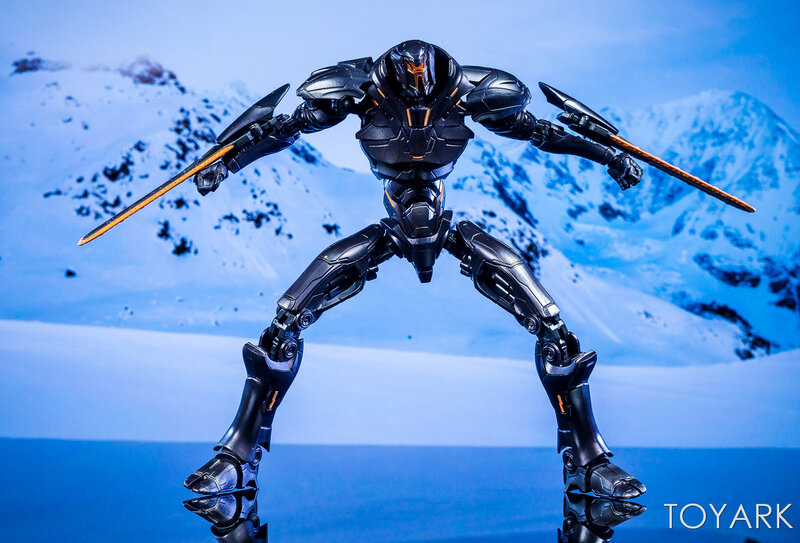 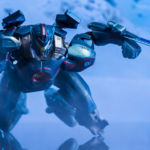 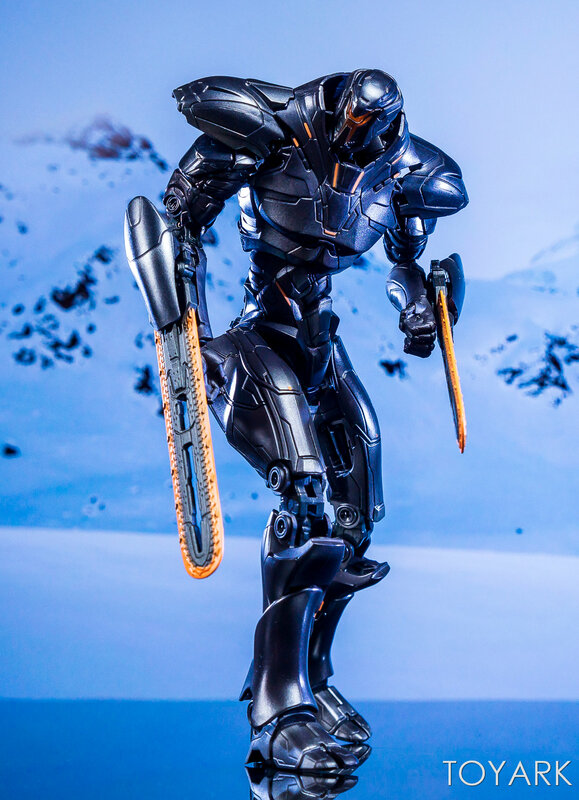 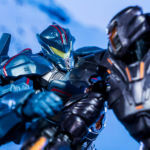 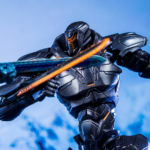 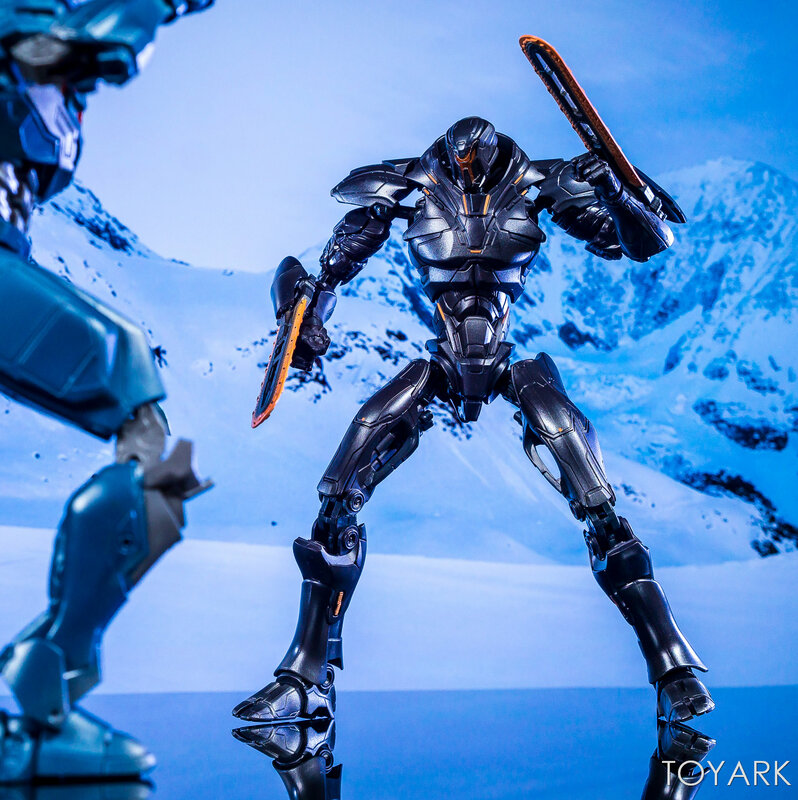 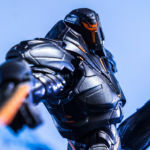 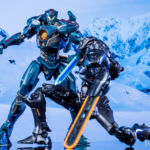 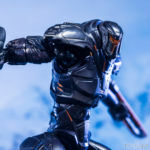 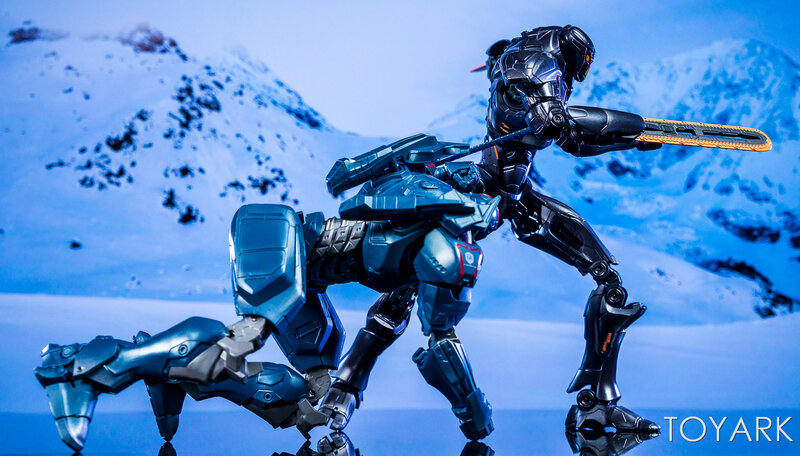 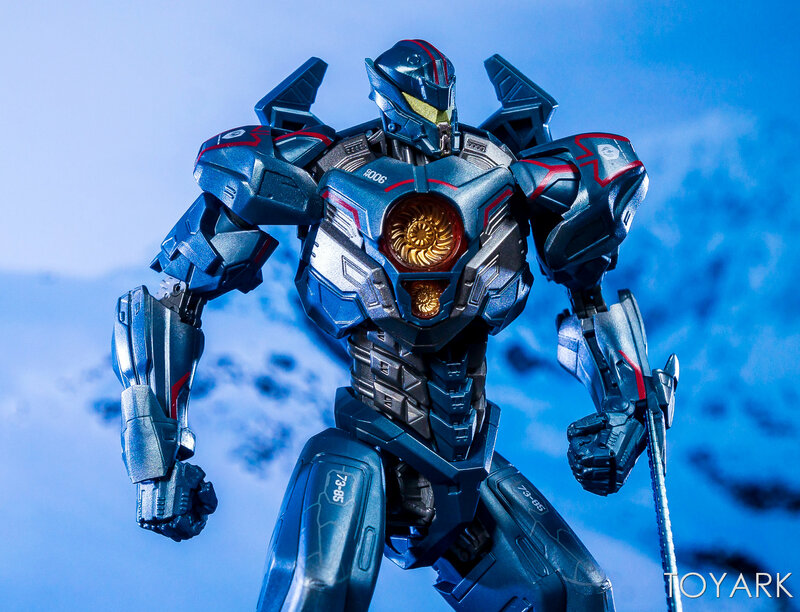 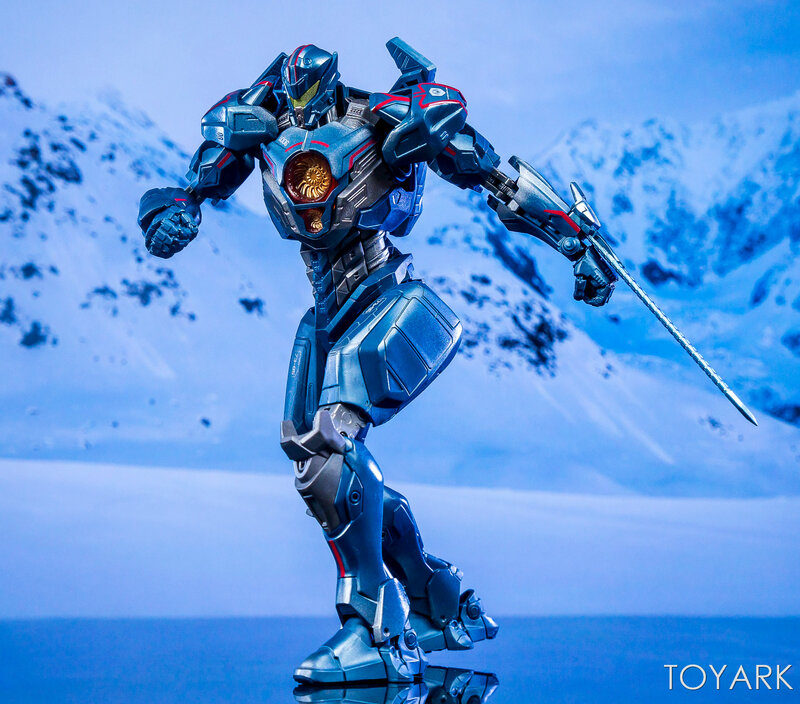 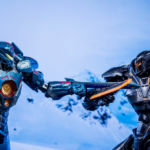 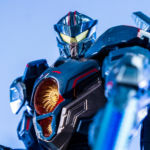 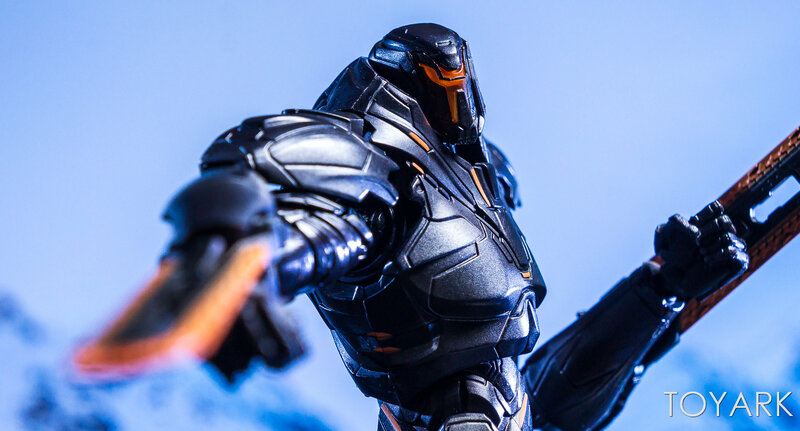 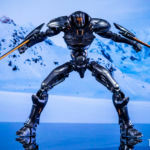 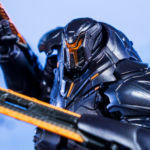 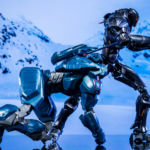 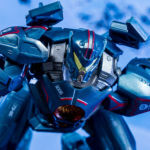 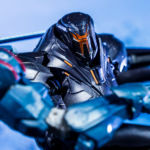 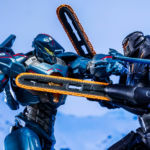 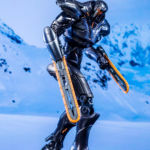 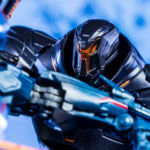 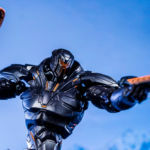 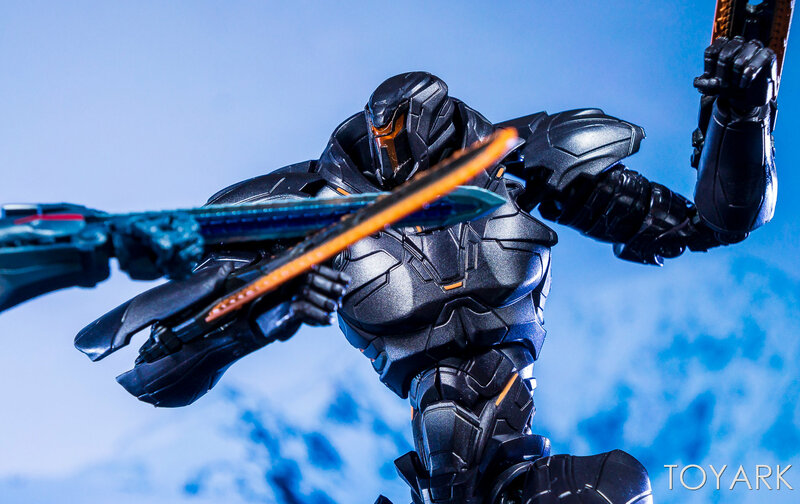 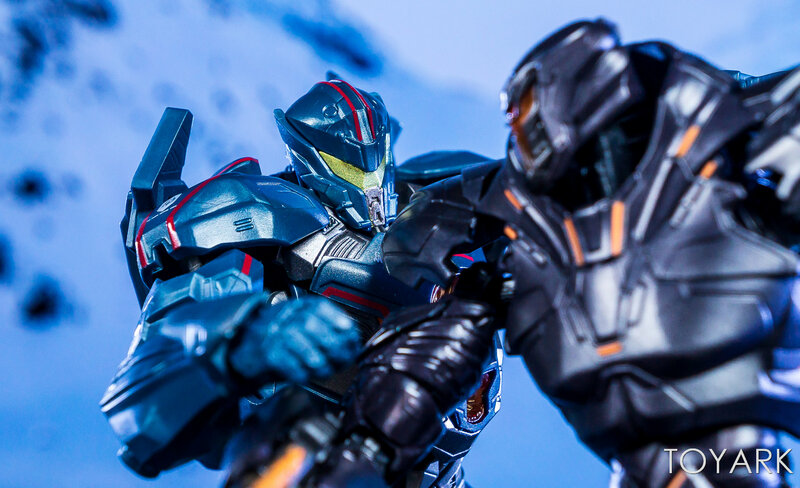 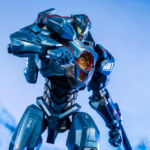 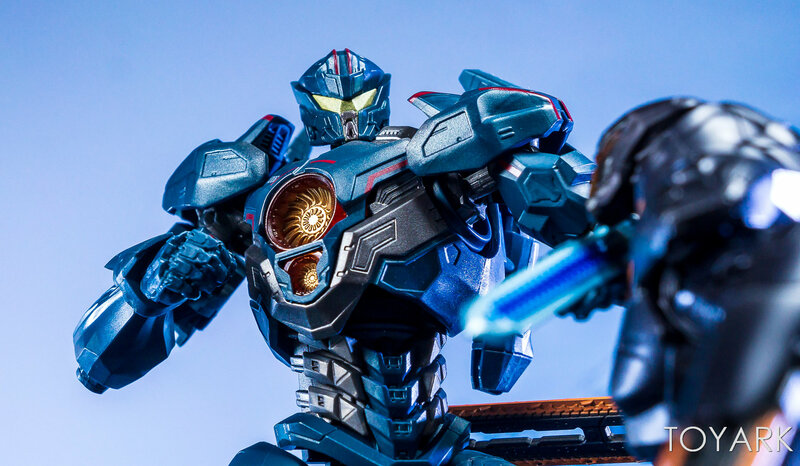 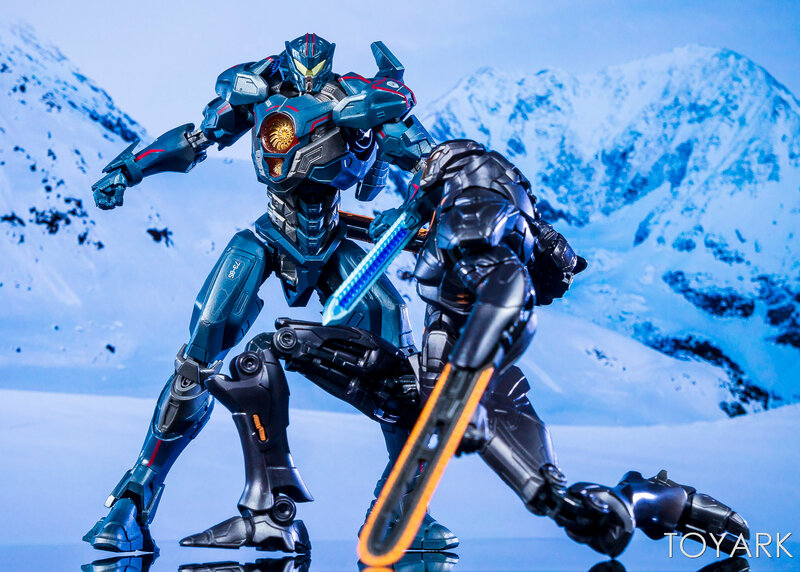 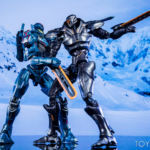 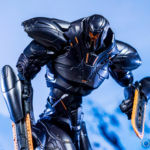 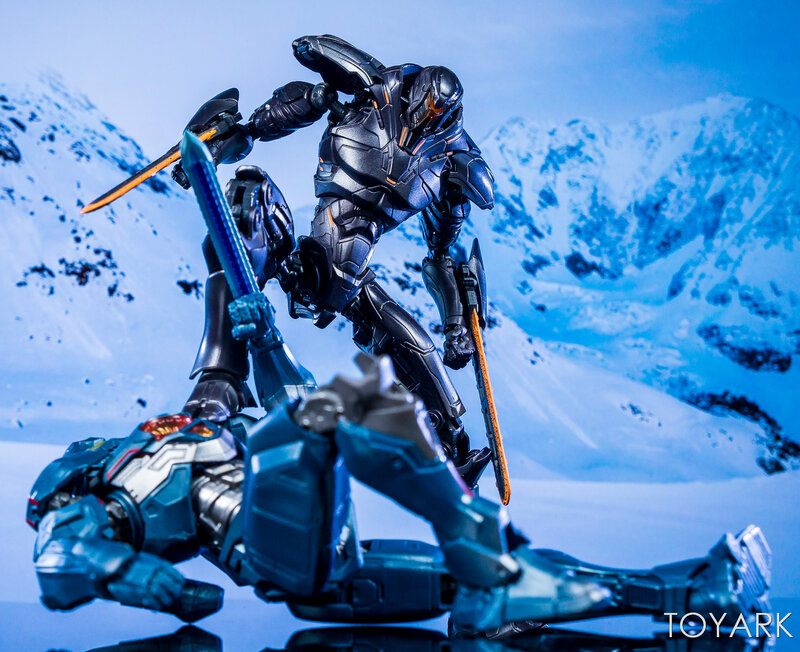 The Pacific Rim: Uprising Siberia Battle Set features Gipsy Avenger and the Kaiju controlled Obsidian Fury as they battle it out in Siberia. 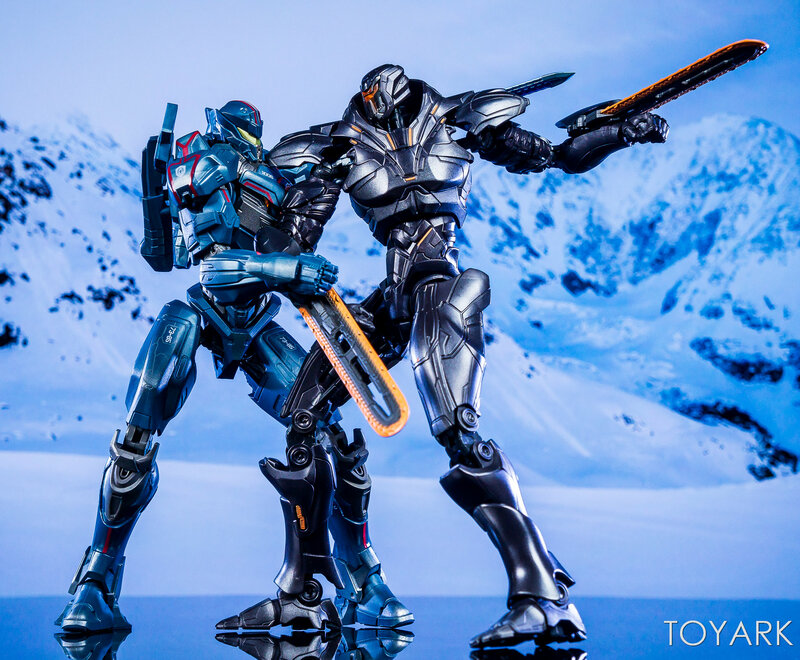 The figures, part of the Robot Spirits line, features repainted versions of the two figures. 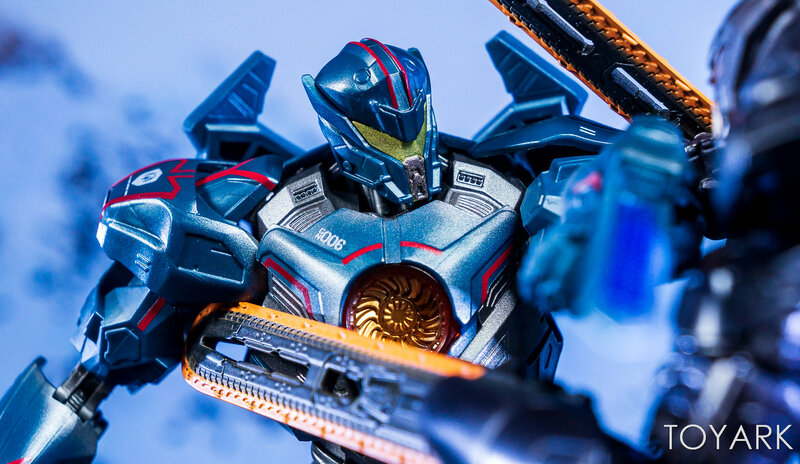 Each includes more detailed paint applications than the standard releases. 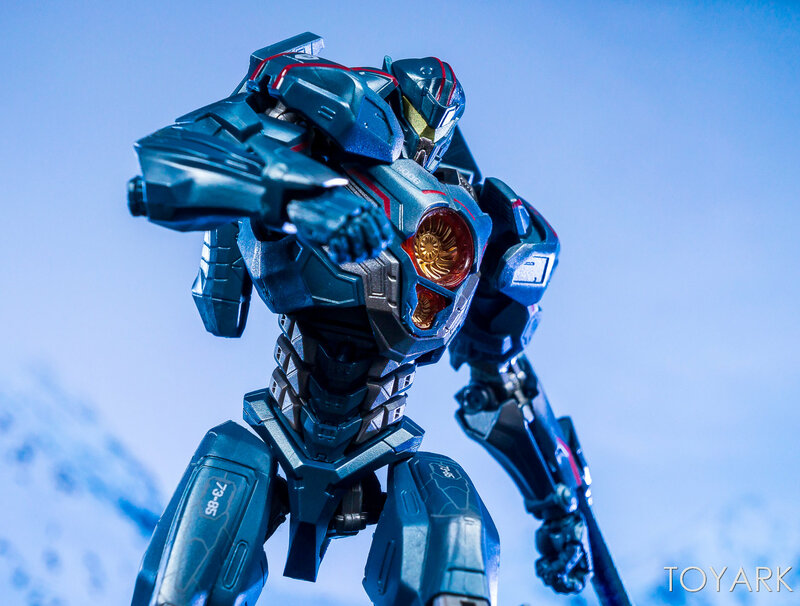 Gipsy Danger includes swap out hand and a swap out forearm. 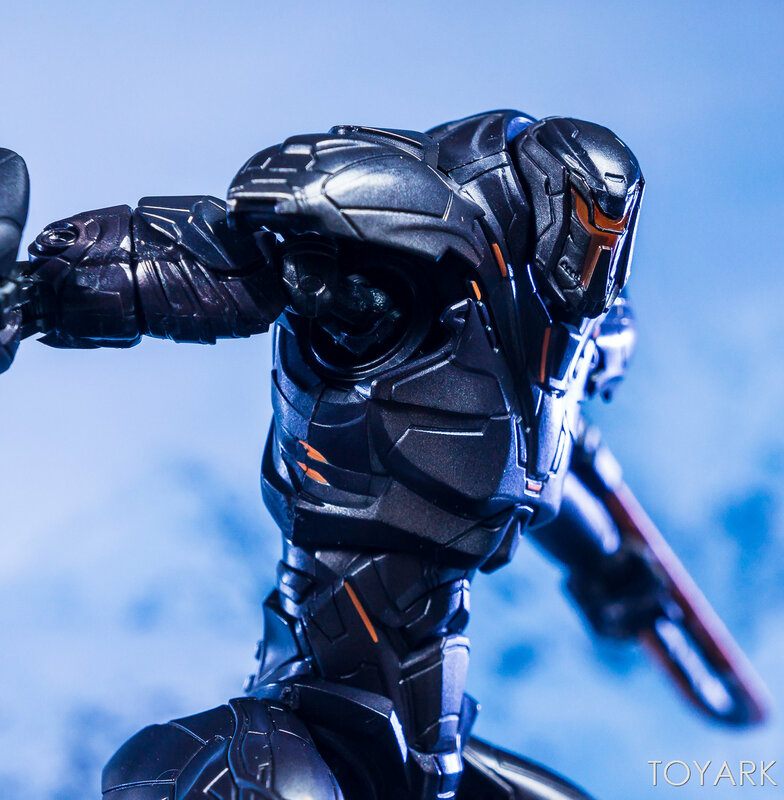 Obsidian Fury includes interchangeable hands. Bluefin sent us a set to check out. After the jump, you can see my photo gallery and thoughts on the release. 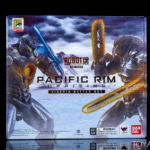 The 2-pack is priced at $70 and is still available directly from Bluefin. 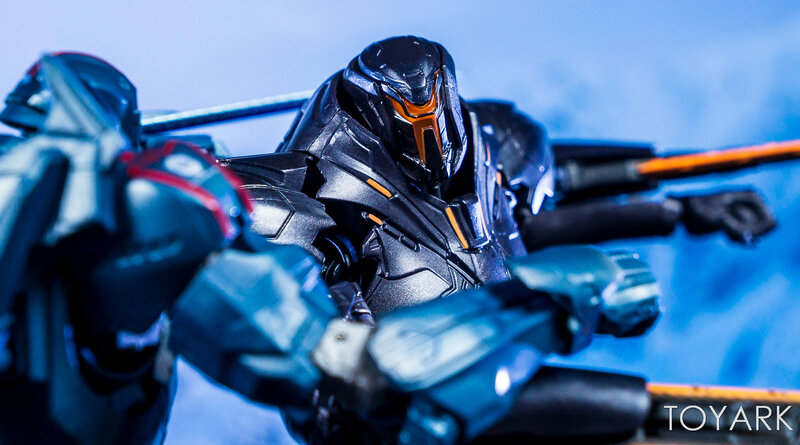 You can pick it up now by Clicking Here. 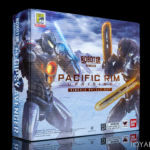 The set comes packaged in a really nice collector friendly box. 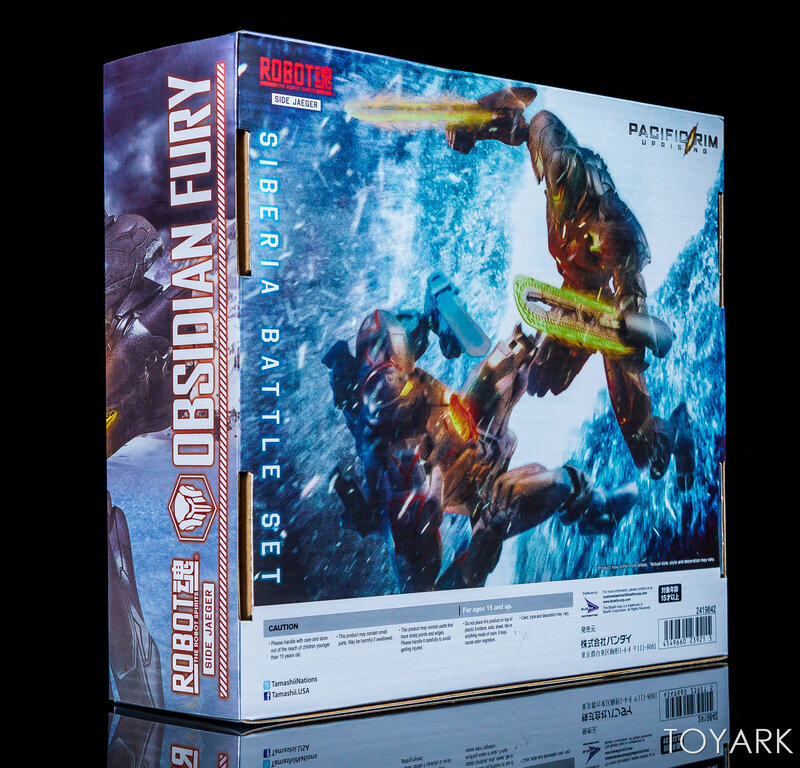 The box has a metallic finish throughout with foil-embossed logos. 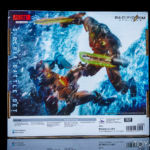 The box prominently features the figures in a nice cinematic pose. 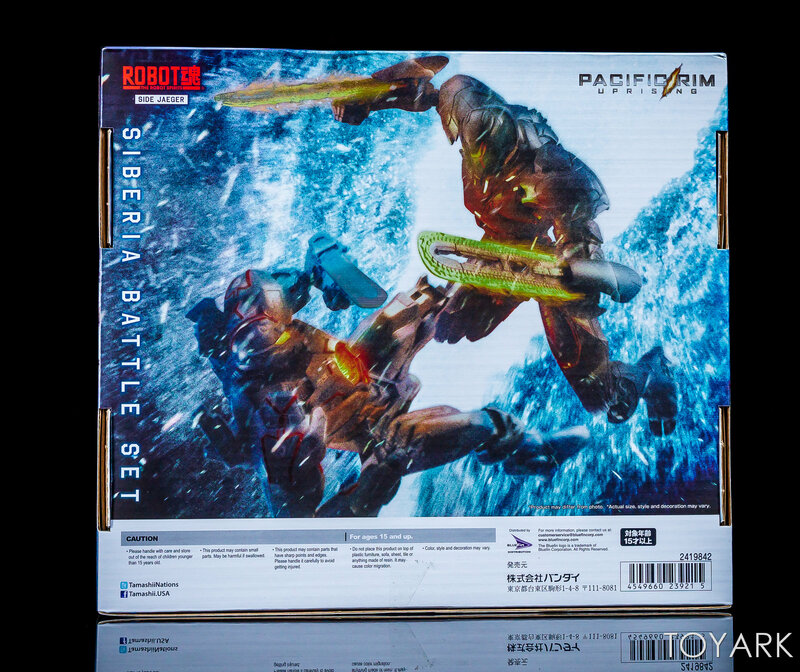 The packaging opens from the bottom, with a flap that folds up revealing the figures inside. 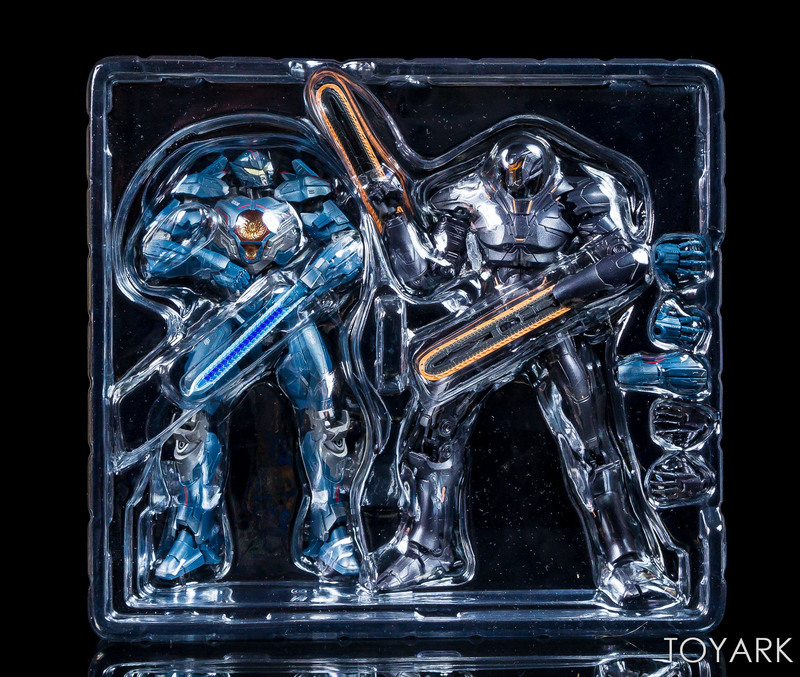 The two Jaegers sit on a plastic tray allowing them to be easily placed back inside for storage. 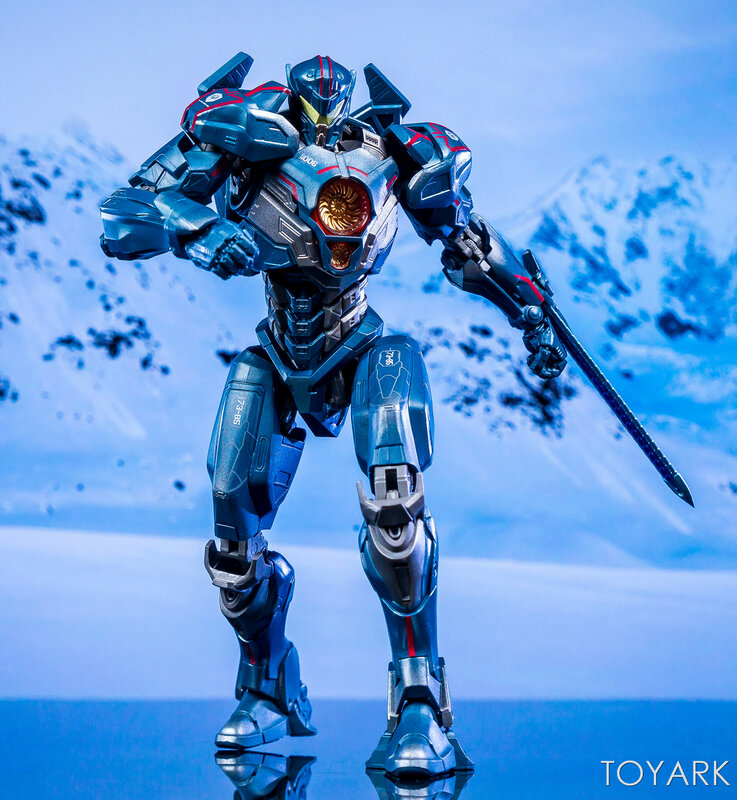 Gipsy Danger has a bladed left arm, a swap out standard left forearm, and two interchangeable hands. 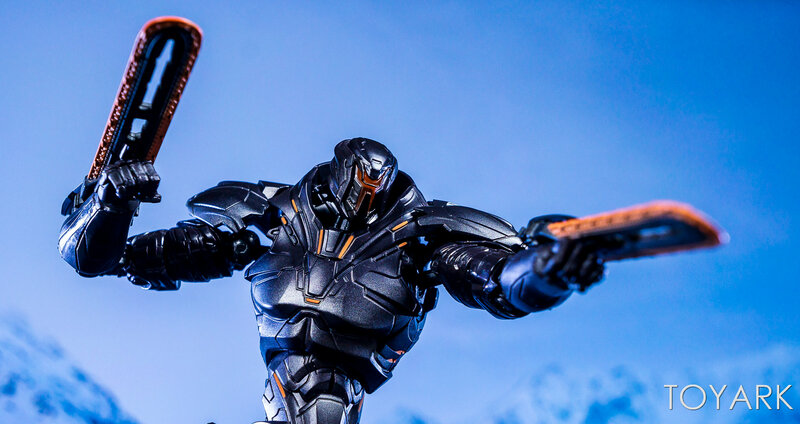 Obsidian Fury includes two bladded forearms and an extra set of swap out hands. 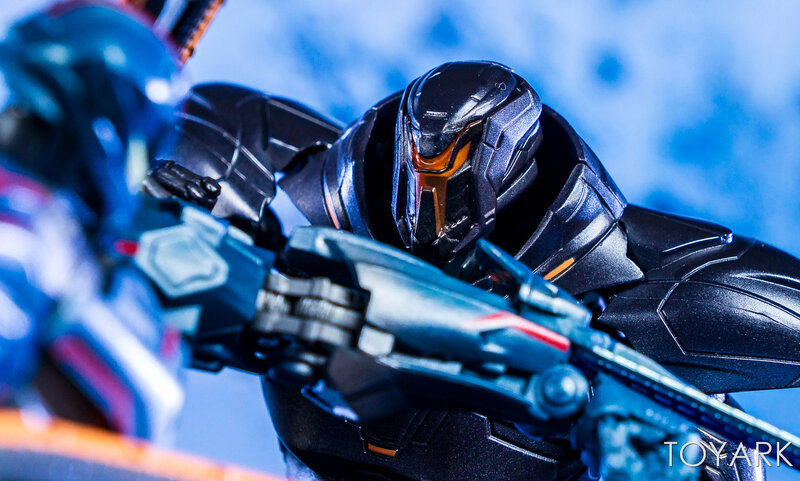 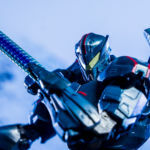 The figures included with the set are the same as the retail versions of Gipsy Avenger and Obsidian Fury. 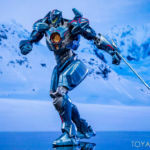 However, these feature some updated paint applications for am ore film accurate look. 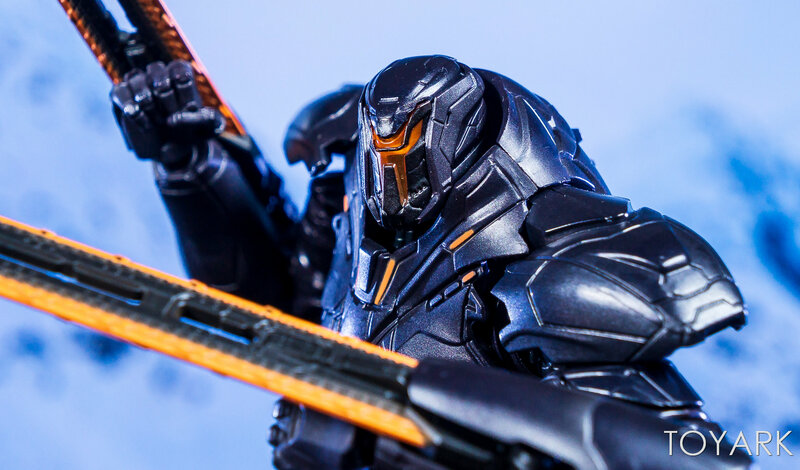 The updates make for better looking figures to me, especially Obsidian Fury. 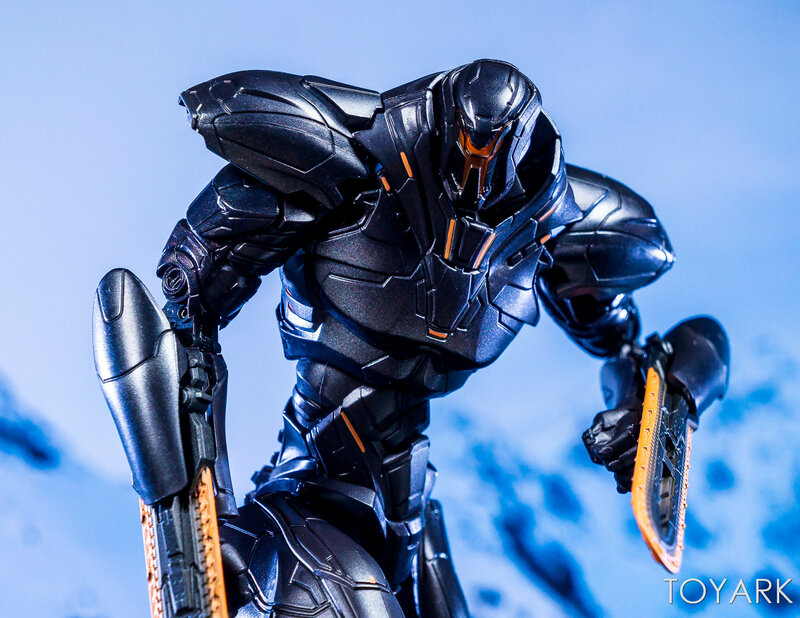 the added orange paints of Obsidian Fury really help for the figure to look far more complete. 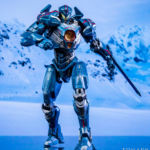 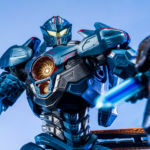 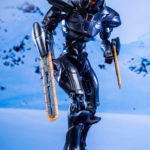 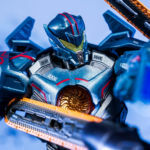 Outside of that, there’s not much new here.The sculpts are still quite excellent and the range of motion is unmatched by any other Pacific Rim lines. 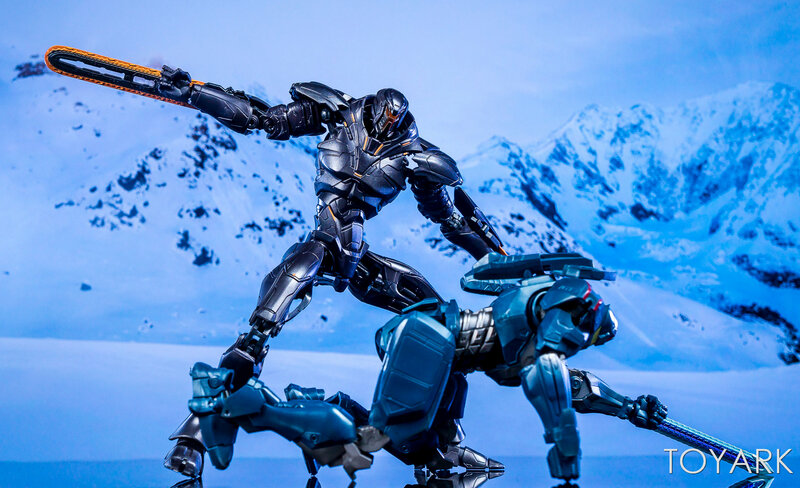 They are a blast to pose and have great quality control, with strong joints. 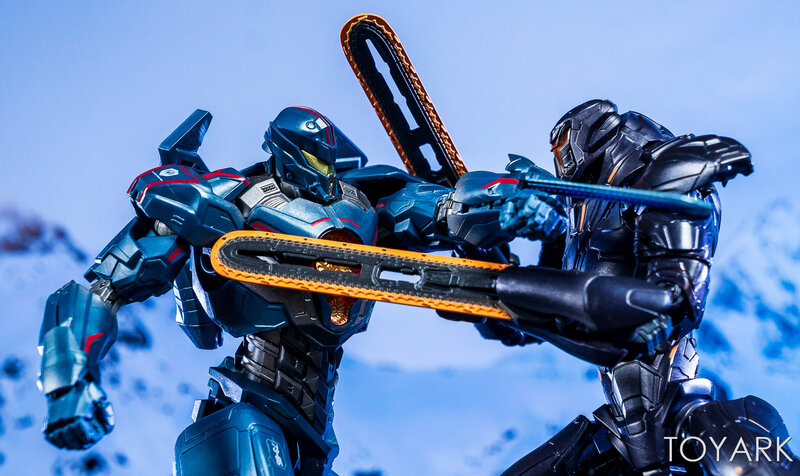 Hands swap out without any issues as well. 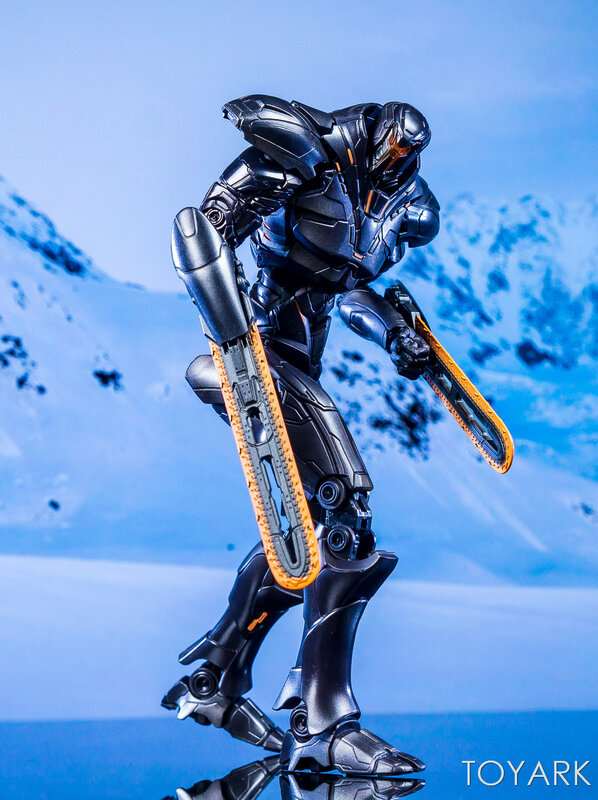 If you missed out on the previous versions, then these are the superior version in my eyes. 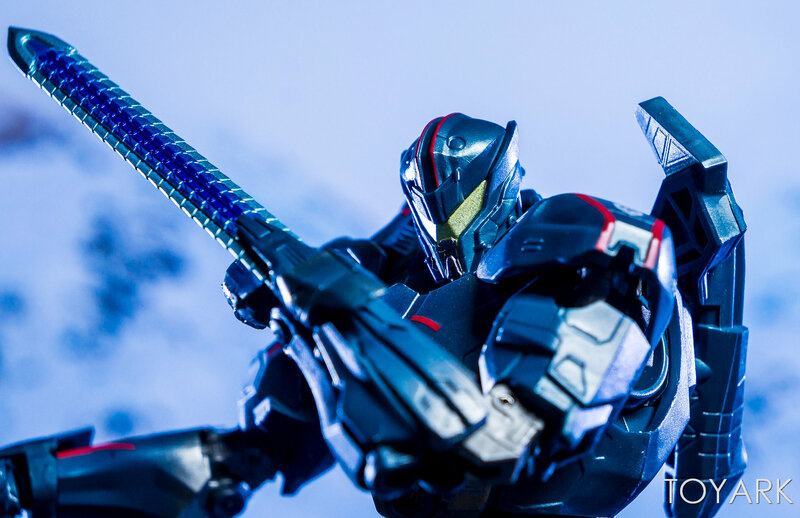 You get the same excellent figures, but with a nicer overall look to them. 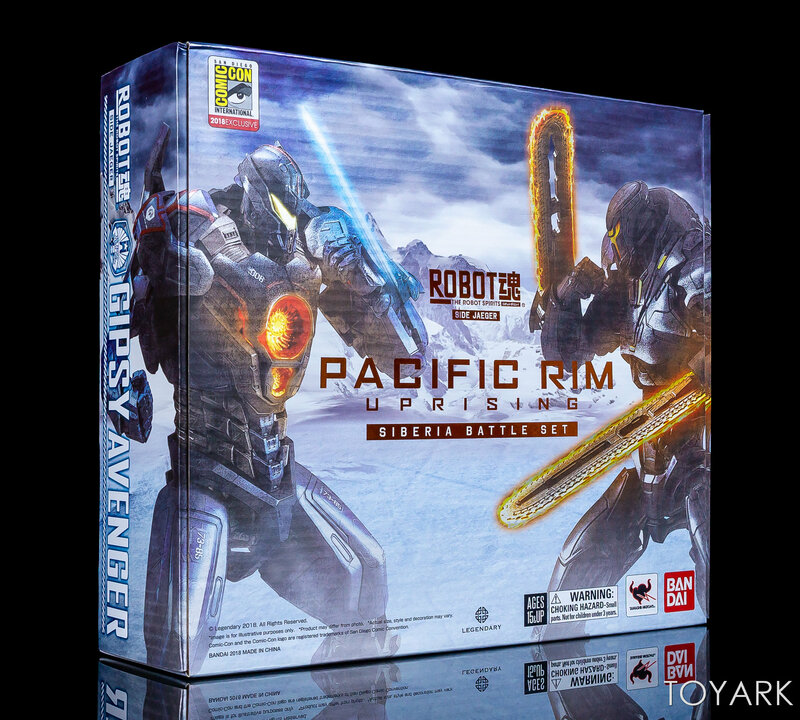 The price feels a bit high, though the collector box and added paint apps are the likely contributing factors there. 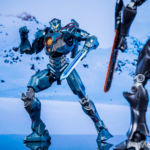 Check out soem select photos below and see the full gallery after that. 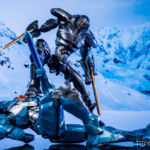 Awesome photo set! 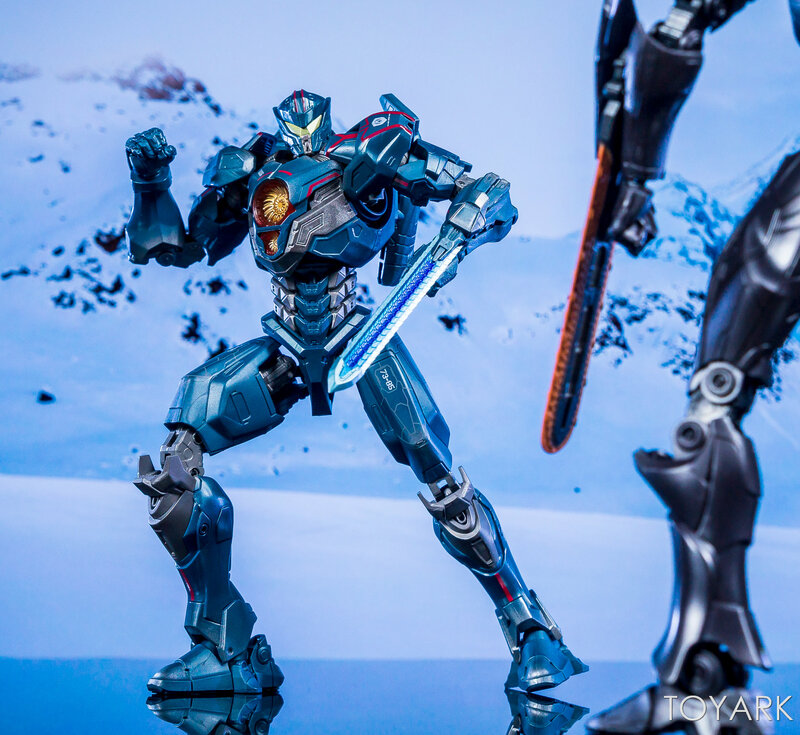 I will definitely be buying these largely thanks to these photos, but they are a little pricey. 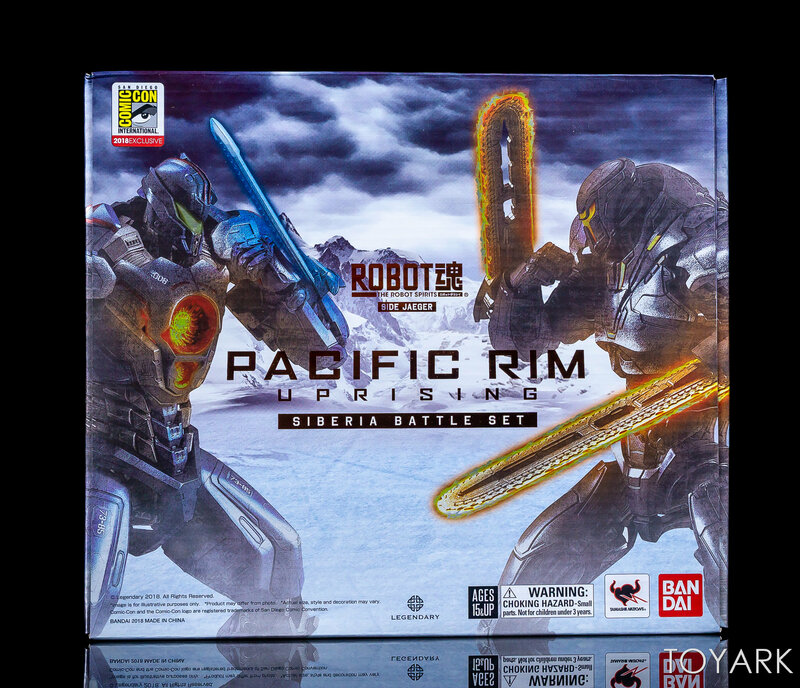 I can wait for the price to go down. 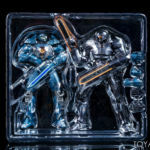 Siberia is my favorite character wish to buy a blocks built toy soon.